BMW is getting a couple of new partners on board this year in the DTM. 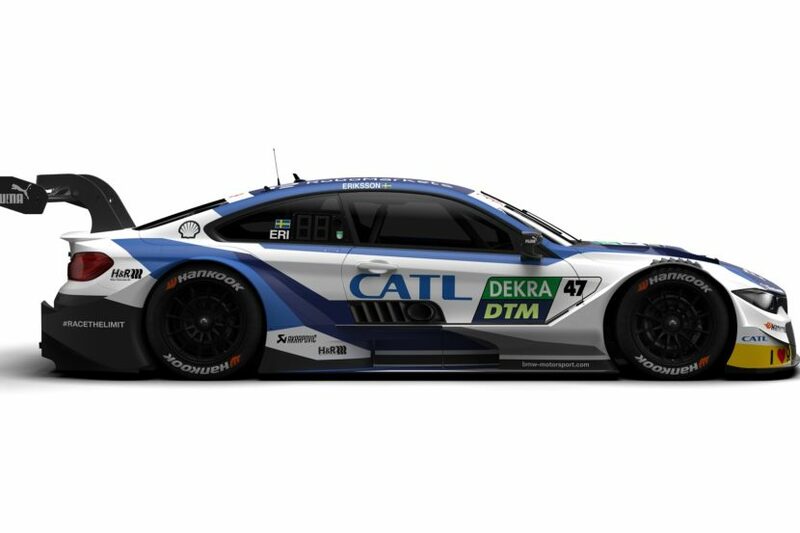 The unveiling process continues today with the new CATL BMW M4 DTM, the new livery showcasing the colors of BMW Motorsport’s latest premium partner. CATL is a Chinese company specialized in making batteries, with which the BMW Group had already been doing business for quite some time now. Starting this season, one of the DTM M4 cars will be wearing its livery. Joel Eriksson will be driving the new model, this being the fourth livery unveiled so far for the 2019 season. Apart from the CATL M4 we’ve also seen the ZF, Schaeffler and BMW Bank versions so far. Previously, the energy storage system manufacturer was involved in works-supported customer racing and in the FIA WEC but they decided to enter the DTM as well. 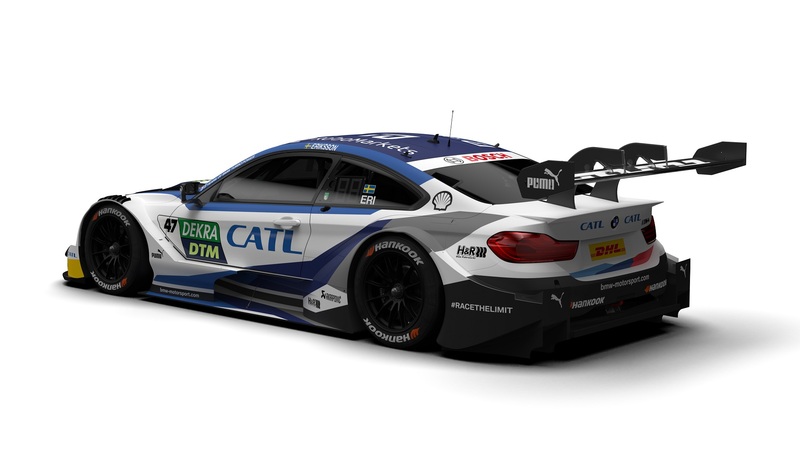 “With CATL, we have gained another committed Premium Partner for the DTM,” said BMW Motorsport Director Jens Marquardt. “It’s always great when collaboration can be developed and expanded continuously over the years. That was the case with CATL in recent seasons. Now we want to celebrate success together in this new dimension of the partnership,” he added. CATL is a leader manufacturer of energy storage systems. The Chinese company was founded in Ningde in 2011. CATL develops and distributes high-performance lithium-ion batteries for electric cars and electric buses, as well as stationary energy storage systems for customers around the world. BMW signed a deal with the Chinese company a while back to source batteries for its upcoming electrified models.